My Home Curtains and Blinds Narre Warren South has a wide collection of roman blinds that give a complete makeover to your rooms. We have been catering to residential and commercial clients for more than 20 years. 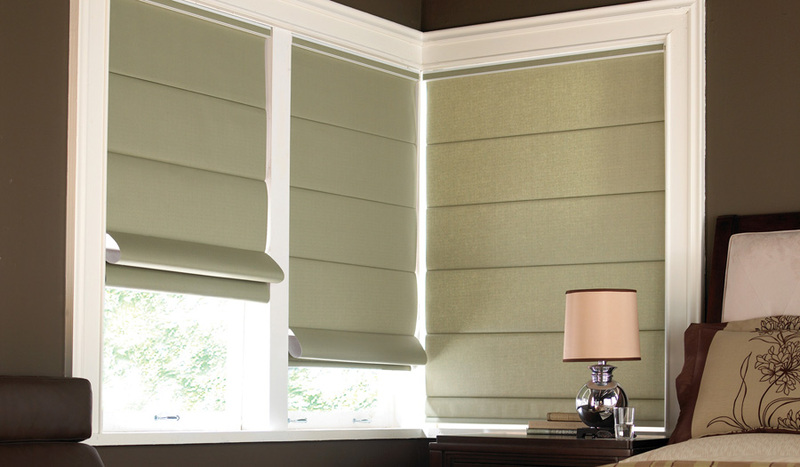 Roman blinds are famously used for controlling heat and sound. You can use them to have a fully transparent view or get total privacy. You can get a completely stylish look by making blinds more charming with matching them equally modish tie backs, pelmets, or drapes. You can choose from a vast range of styles and shapes and complete the installation process of roman blinds. Now getting a new décor, with cozy and latest roman blinds, is not expensive anymore. My Home Curtains and Blinds Narre Warren South helps you choose the most fitting roman blinds for your home/offices at the most affordable price. Call us and explore the latest roman blinds with My Home Curtains and Blinds Narre Warren South!